So, I was pawing around the internet, as I do, and I stumbled across this wonderful German website that contained some beautiful vintage German paper dolls. 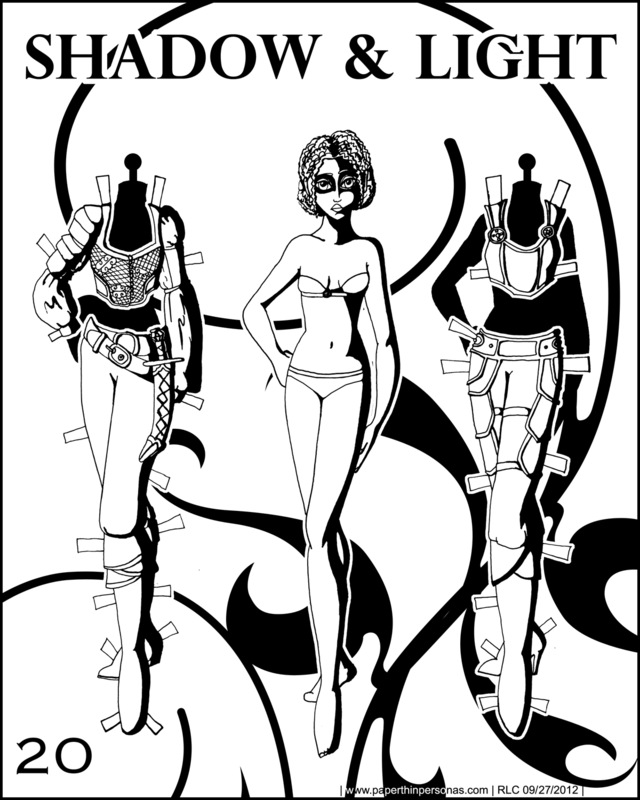 The word for paper doll in German is “ankleidepuppen” which literally translates to something like “dress up doll” according to my good friend from Germany, but, she told me, its usually used for paper dolls rather than normal dolls. Paper dolls and paper models are still pretty popular in Germany, though not in the United States. Right after college, I got a fairly dead-end job working at a local bookstore and toy store. One of the catalogs we received, though never ordered from, was a German catalog that sold beautiful paper models. The prices were far above what we could have possibly sold them for, so we didn’t stock them normally, though I seem to recall a customer who would come in and special order them. I love beautiful paper toys of all kinds, though paper dolls are, understandably, my first love. I love this series; they are so bold and daring! Her hair is awesome, and the outfits great. I especially love the one on the left. It’s probably the only series I do that I think- this isn’t really for children. I love them, but they are a lot darker than my other stuff. I’m glad someone else loves them too.